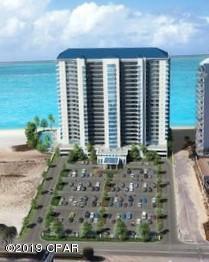 Reserve your unit TODAY in the BRAND NEW, LUXURIOUS, GULF FRONT condominium complex, PALACE SANDS! 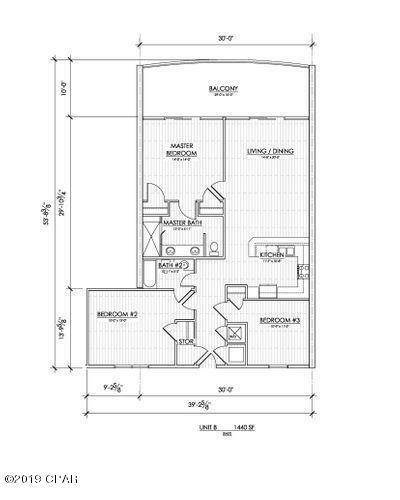 Located on the shimmering white sands of the World's Most Beautiful Beaches and brought to you by the developer of the unparalleled Princess Condominiums, you must know this is THE ONE! The amenity package will include a pair of half Olympic style pools raised a bit over the frontal dunes allowing for maximum enjoyment of BOTH fresh water swimming and the Gulf of Mexico - only the width of the beach away. Pools surrounded by cabanas and lush tropical plantings. The rear ''manatee deck'' (4th floor) will have a fun oriented ''bar and grill'' serving hot and cold sandwiches and beverages. Also included is our ''signature'' indoor pool (Princess), two SPAs and a Gazebo for outdoor grilling. 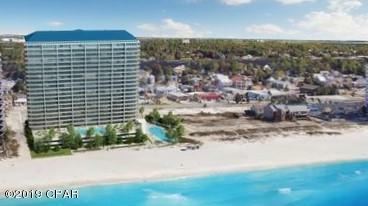 Forvery BEST Panama City Beach has to offer in luxury condominium construction...Look no further! Expected open late 2021.